One of the larger problems the trades face is that injuries are common in the labor market. The reason injuries are common is, more often than not, the people in charge of any particular job or jobsite do not take the necessary precautions to prevent an injury. Because those responsible have failed to exercise the foresight to prevent an injury, injuries occur, and sadly, they are becoming more commonplace. Stanford Law Offices has had 27 years of experience in working with virtually every type of injury occurring on the jobsite. If you believe you need experienced and effective personal injury counsel to handle your claim, contact us today to schedule an appointment at our Milwaukee office. Because each case is very fact-specific as to the trade, particular circumstance of the injured employee, and ensuing injury, each injured employee requires particular and detailed attention in order to pursue all available remedies to the maximum for the injured employee, his/her spouse and family. Personal injury attorney Peter Stanford will help you pursue all available remedies related to your personal injury action, including workers’ compensation claims, short term disability claims, long term disability claims, Social Security disability, health care coverage claims, underinsured and uninsured motorist claims, and any relevant third party litigation that may be appropriate. Stanford Law Offices has not only had 27 years of experience in pursuing these avenues, but we enjoy an extremely high rate of success. To learn more about how clients view our services, please visit our testimonials Link to Testimonials page. 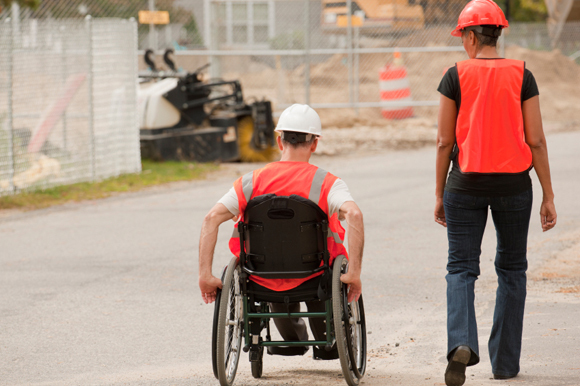 If you have been injured while on the job, contact attorney Peter Stanford of Stanford Law Offices, S.C. to discuss your personal injury compensation options. We are available 24 hours a day, check voice mail constantly and are conveniently located just off I-43. To contact us, call 414-276-8269.